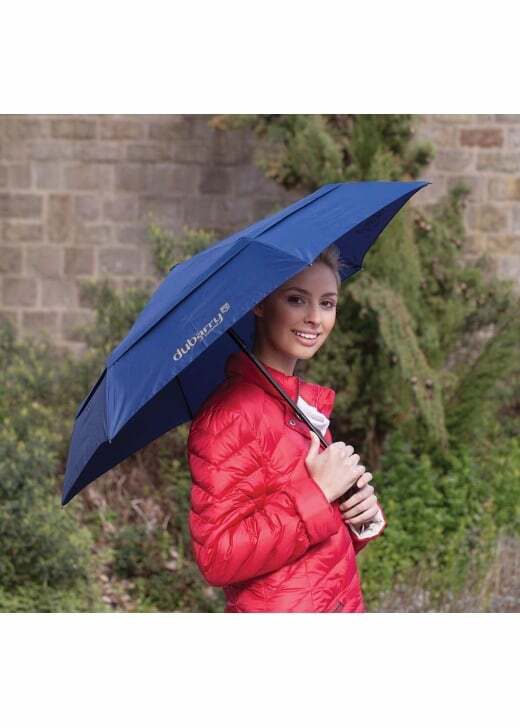 The Poppins umbrella by Dubarry is the perfect umbrella as it is small enough to pop into your bag or leave in your car. The Poppins umbrella by Dubarry is the perfect umbrella as it is small enough to pop into your bag or leave in your car. Wind, rain and UV resistant, this umbrella will protect you from all the elements. Showing our 1 review for Dubarry Poppins Umbrella.